This is a perfect bandana to have personalised. It's from our premium range of high quality designer cotton bandanas, and the print is called Fossil Fern. 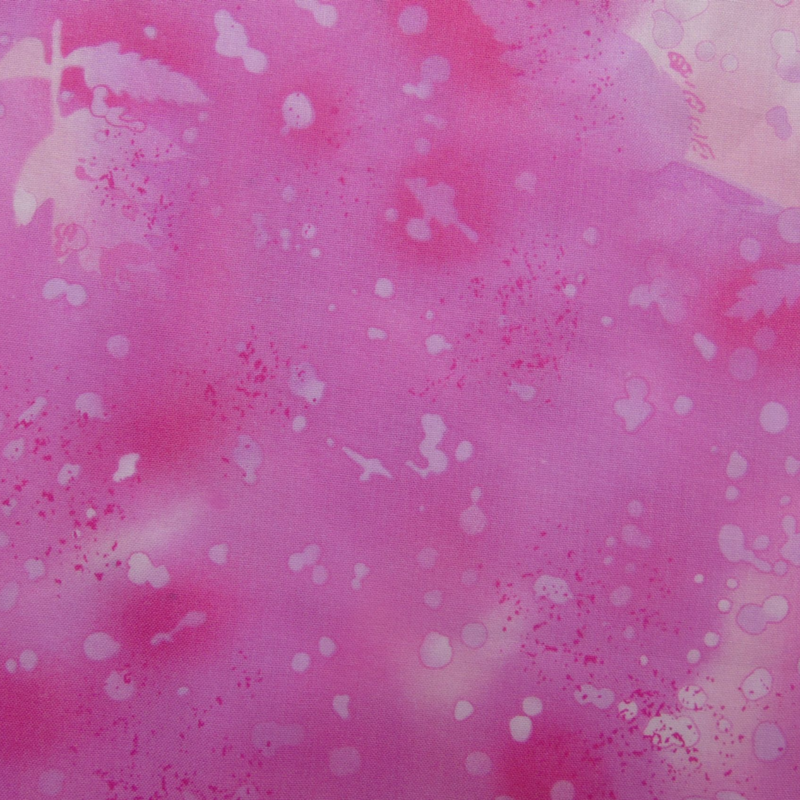 It's a lovely shade of pink, with a subtle and abstract ferny pattern that won't interfere with the legibility of any text embroidered onto it. At checkout please select your size. 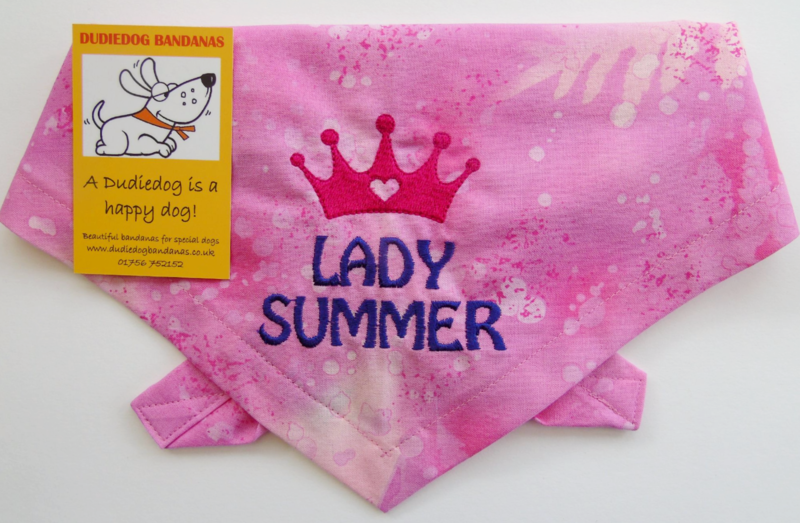 The price includes the lettering of your choice, and for a further small charge you can add an embroidered pawprint, crown or hearts. This is a tie on bandana, and is available in 7 sizes.